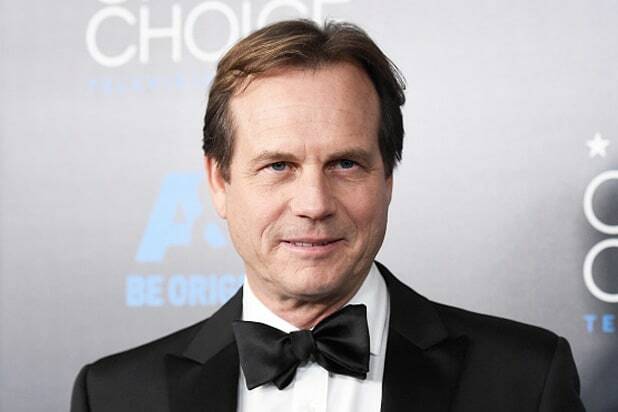 Bill Paxton’s death at age 61 on Saturday could be linked to a childhood bout of rheumatic fever. The “Twister” actor, who passed away due to complications from heart surgery, revealed on a podcast earlier this month that he was bedridden for six months after contracting the inflammatory disease when he was 13. “I had been to a hockey game, and I woke up one night and I had a lot of pain in my left wrist,” Paxton told Marc Maron’s “WTF” podcast on Feb. 6. “Did it?” Maron asked. “Yeah, yeah,” Paxton replied. According to the Mayo Clinic website, rheumatic fever can cause permanent damage to the heart, including damaged heart valves and heart failure. Rheumatic heart disease is permanent damage to the heart caused by rheumatic fever, which usually occurs 10 to 20 years after the original illness, the site explains, problems are most common with the valve between the two left chambers of the heart (mitral valve), but the other valves can be affected. Doug Liman, who directed Paxton in the 2014 thriller “Edge of Tomorrow,” told the New York Daily News that the actor had talked to him about his upcoming heart surgery a few weeks ago. 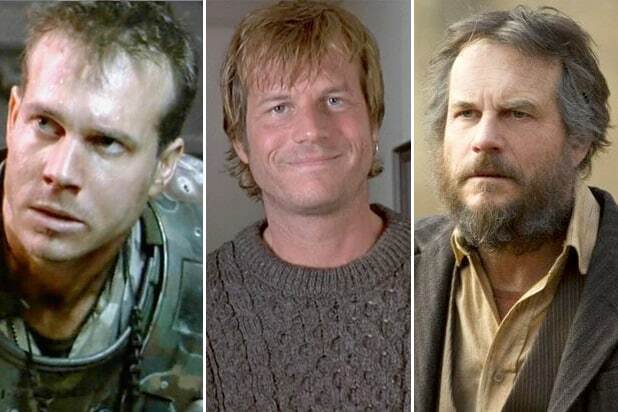 Paxton’s numerous acting accolades included prominent roles in “Aliens,” “Apollo 13,” “Titanic,” “Million Dollar Arm,” “Nightcrawler,” “A Simple Plan” and “The Circle,” which is currently in post-production.